Vinyl Window Sales and service in St. Petersburg, Clearwater and Tampa, Florida. better quality than most aluminum frame windows. 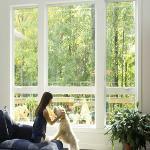 Selecting the correct replacement windows for you may depend more on cost than anything else. 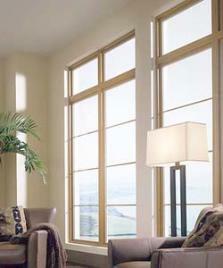 Vinyl windows are a terrific mainstream choice, which provides you with both reliability and quality. 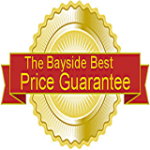 representatives at Bayside Windows and Doors. reducing your cooling and heating cost. save yourself money in heating and cooling bills. us today for a FREE Estimate and Consultation!